Want to know something interesting? With over 11, 5000 km of railway track, India has become one of the largest railway tracks. Are you planning for vacations? It certainly takes us back to the childhood day when a holiday meant to travel on the train. It also meant to admire the changing landscapes, beautiful trees as the train through towns and villages as well. Such journeys are considered one of the most fantastic trips. A playing card or memory game, chitchatting with warm tea in the plastic cups people called kulhad, tasty munchies and a lot more things. This time we will take you on some of the most beautiful train routes in incredible India that covers adventurous and diverse landscapes. 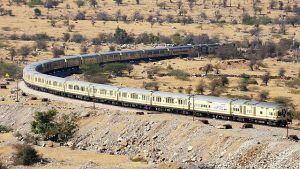 However, there are two different ways of travel, on the public transport whose 12,000 trains will carry 23 million passengers each day or for a plusher experience on adventurous tours. Indian railways are offering eight different class of travel from the most basic to standard class as well. Go through the list of these fantastic train journeys and make sure that you will head to one of them. Read the entire article and make your choice without considering something. 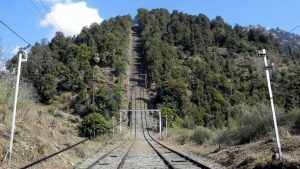 The railway track is connecting with Jammu, Udhampur, Srinagar, and Baramulla is not only beautiful and enthralling but also one of the most challenging Railway project. 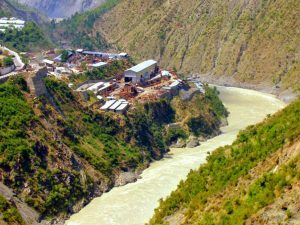 If you are going to Jammu, then it would be one of the fantastic journeys ever. It is situated in the earthquake intensity zone with dangerous and rough and extremely cold temperature. Want to enjoy thrills? You should visit in Kangra valley, and the river bridges deep gorges and exclusive flora. It is one of the fantastic places where you can enjoy the pleasant but quite slower rides of 164 km from Pathankot to Joginder Nagar in Himachal Pradesh. Such line from Jodhpur to Jaisalmer connects with two of most popular destinations. The six hours morning journey comes with an alternative desert safari replacing camel trains. If you want to does something innovative then, travel to Shimla in the narrow gauge train. In the past, such train known as the little toy train, now considered as world site UNESCO, starts from Kalka and travels more than 96 KM via 102 tunnels. You will experience the longest tunnel located at Barog. The Rajasthan trip that always comes with full of colors, that have an additional bright shape as well. If you want to travel to Jaisalmer from Jodhpur in Delhi Express, then you should set your parameters. Want to know something interesting? Traveling time known as Desert Queen that takes almost six consecutive hours to reach the destination. 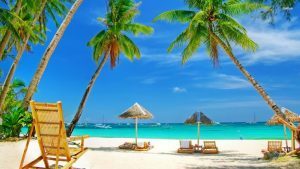 Most of the people prefer to visit Goa in winters. It is intersecting through the gorges of Sahyadri and fringes of the Arabian Sea that is equally and consider as more thrilling than a holiday.